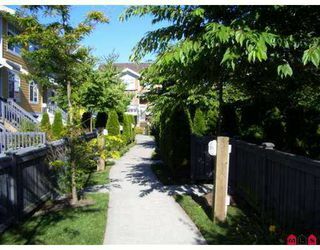 *SUNDANCE in Morgan Creek area of South Surrey! Unbelievable neighbourhood with golf, beach, shopping and transit all just minutes away. 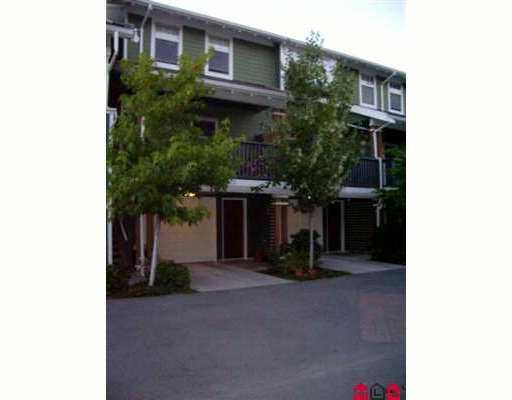 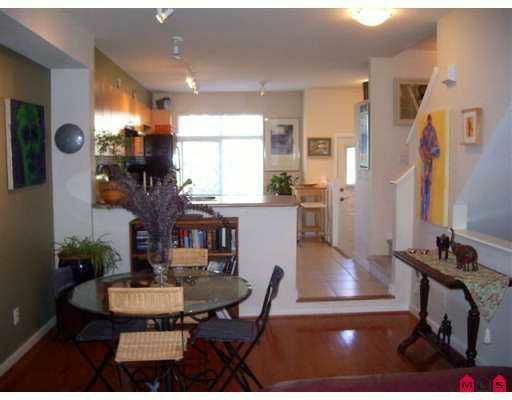 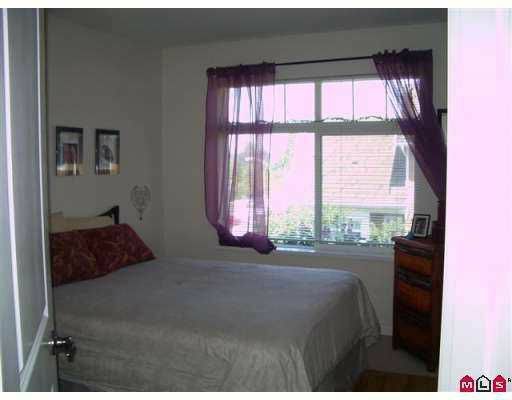 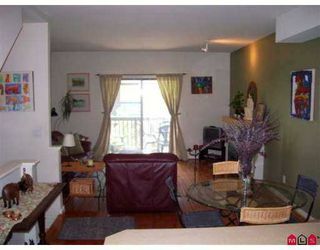 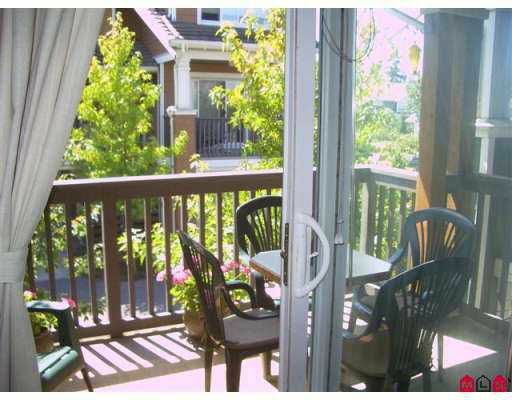 This two level townhome features 3 bedrooms and 2 bathrooms upstairs. Open plan living and dining room on main floor. 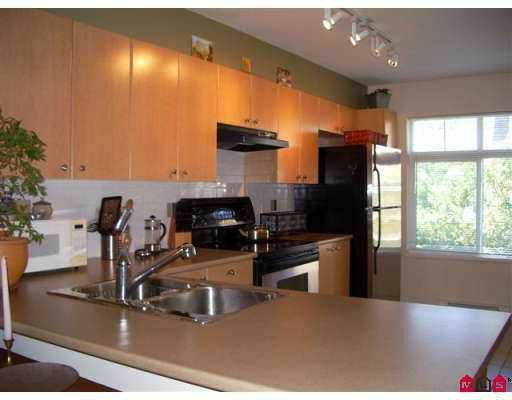 Spacious kitchen with plenty of cupboards and extended counter bar. Upgrades include stainless steel appliances, tile entry and some hardwood on main. 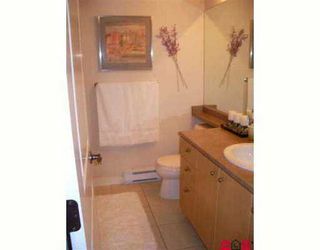 Unfinished area in basement awaits your ideas. 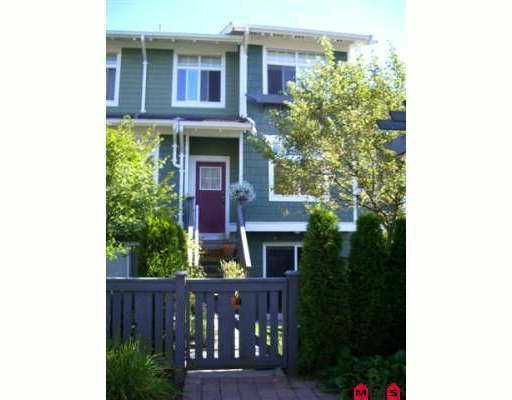 Fenced yard and tandem garage. Small dog. Measurements to be verified from strata plan.